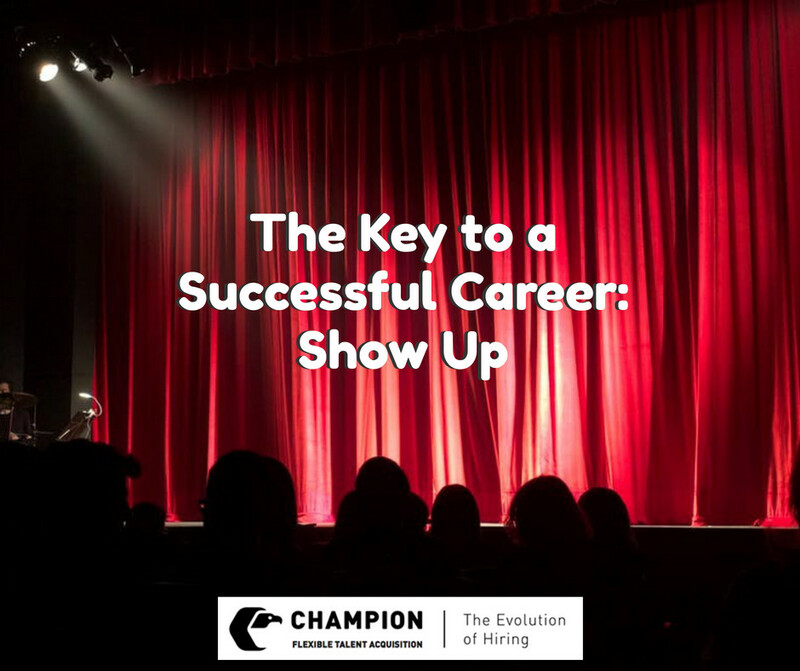 The Key to a Successful Career: Show Up! At Champion Personnel Systems, we take the time to care for every one of our candidates individually. We want to help you find a better job for a better life. We start with every candidate in person, unlike staffing companies. We take extra time to explain the fundamentals to each candidate. Vince Lombardi said to his team, the Green Bay Packers, “Gentlemen this is a football.” This is him explaining the basics to NFL players. Likewise, at Champion, we initiated something we called “CORE.” CORE stands for Champion On-boarding Retention Essentials. The idea behind CORE is; it doesn't matter how long a person has been in the working world; we go back to the fundamentals to remind them. We find our clients love this aspect of working with us and at the end of their time with us they always say, “Oh my gosh, nobody has ever done that before.” Nobody else takes the time to make sure every single candidate is on the same page as their potential employers. However, the number one thing we tell our candidates in order for them to be successful in the working world is to SHOW UP. Show up to work, show up with the right attitude, and get ready to shape your day to your benefit! If you are someone who is looking for a better job for a better life, then you need to come to us at Champion. If you have any questions about our CORE approach or how you can better “Show Up,” contact us today!